There are many activities across district and each group runs their own activities too. 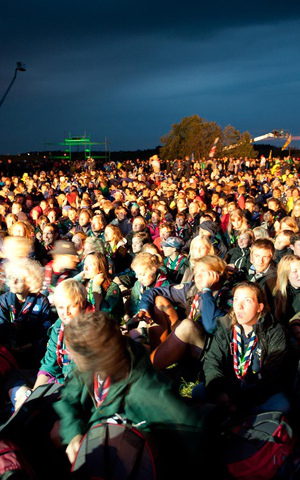 The best way to find out about events is to join your local Scout group. To find out more about what you or your child might get up to click on the relevent section on the Sections page.